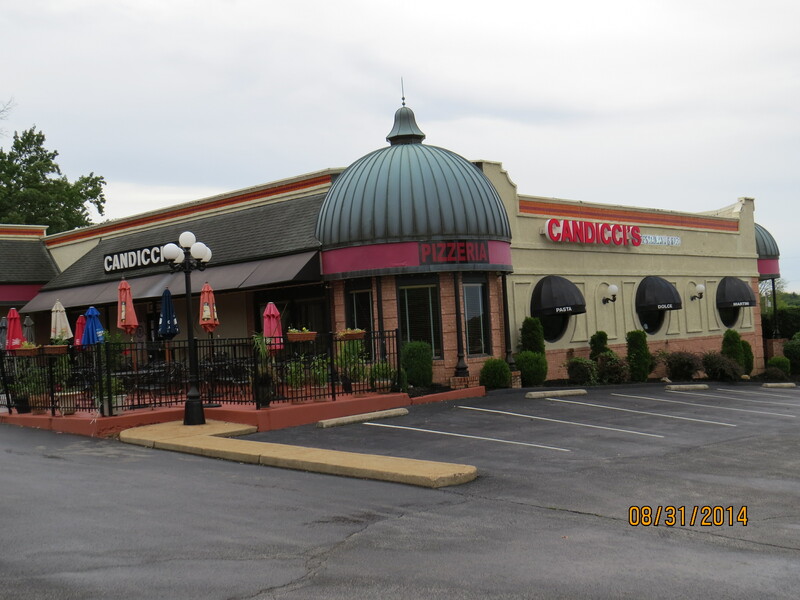 Candicci’s Restaurant and Bar has been providing top-rated catering services to the St Louis area for more than 35 years. We have created a special Holiday Catering Menu for this holiday season that will assure that your next event is a smash! Our catering specialist, Judy, will work with you to assure that we create the cuisine, atmosphere and budget that meets your objectives. We are filling up so don’t delay – call Judy today at (636) 220-8989.